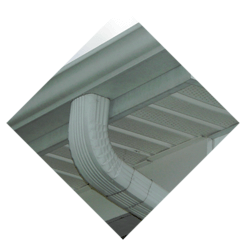 Looking for gutter services in Butler NJ? American Eagle Exteriors is just the company you have been searching for. We know just which kind of gutter an siding systems are going to suit the residences in your area best thanks to the fact that we’ve been working in the local area for years. When residences do not have the right siding and gutters in place, damage from moisture and debris can result, particularly in the Spring time. When you’d like to safeguard your property from costly damage, gutters and siding which are old and require repair are definitely a liability. 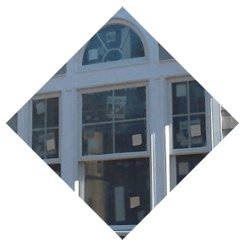 It doesn’t matter when you’re in need of installation of brand new siding in Butler NJ or you require replacement siding as a result of years of wear and tear. American Eagle Exteriors is here to help. 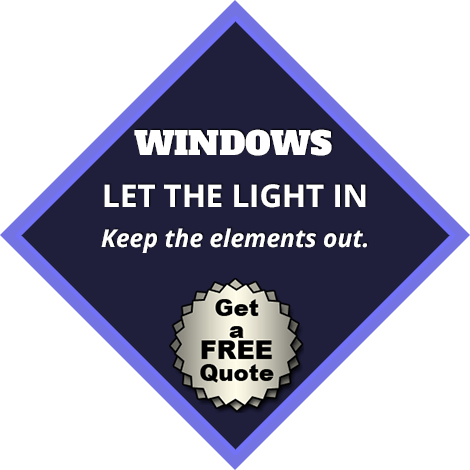 From the very first moment we talk to our customers, we aim to provide the very best service for whatever your requirements are in terms of siding in Butler NJ. 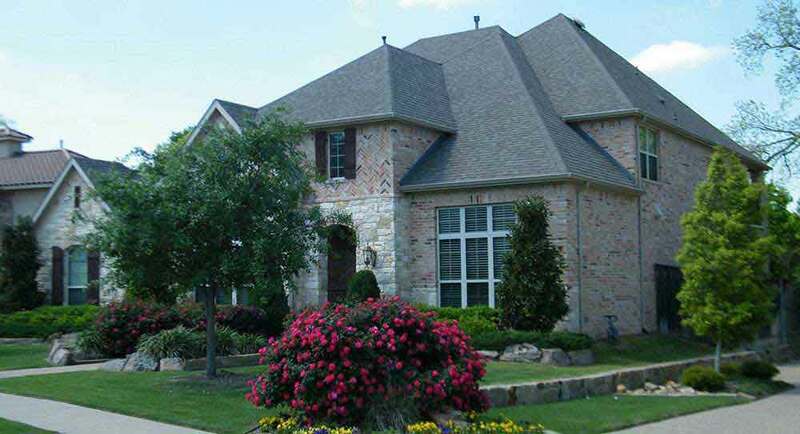 At American Eagle Exteriors, our experts won’t just properly and perfectly install your new gutters or siding. 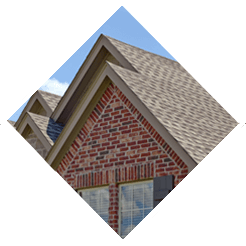 We know folks in many cases are overwhelmed at the available options for types of siding and gutters, together with brands and will walk you the selection. If you get in touch with American Eagle Exteriors to find out more about our gutter and siding services, one of our siding and gutter experts will help you determine what your best choice is. By offering a broad variety of choices, such as fiber or vinyl siding, you can be sure you’re going to find what you require. 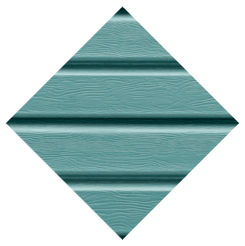 A variety of top quality brands is additionally provided, like Azek siding. 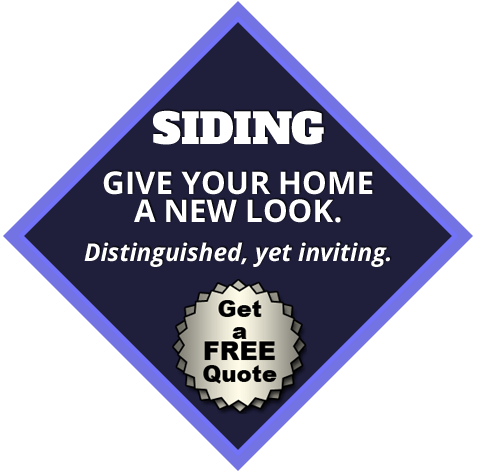 When you’re in need of fiber or vinyl siding in Butler NJ there is no need to turn anywhere else. Together with our full siding services, American Eagle Exteriors is known for gutter repair in Butler NJ. It doesn’t matter if you need gutter repair or a completely new gutter system. We are able to get the job done effectively. We’re capable of getting the job done efficiently, regardless of whether you require a completely new gutter system or gutter repair on your present system. An important element of keeping your property safe from water damage this spring is your gutters. Flooding and other dangers can result when branches and leaves clog your gutters, preventing water from draining away from the home efficiently. The best way to stop this from happening is with professional gutter cleaning in Butler NJ from American Eagle Exteriors. 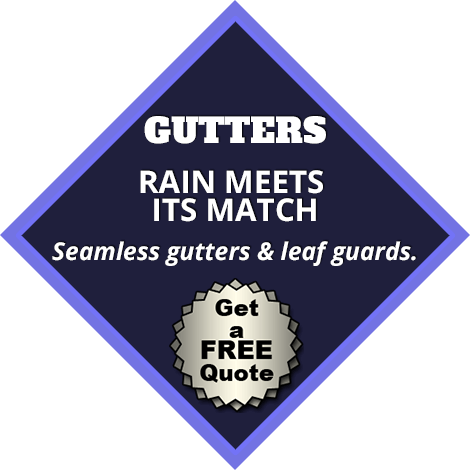 As your full service gutter company in Butler NJ, we can take care of your gutters throughout the lifetime of your house. It does not matter if you’re in need of gutter repair or installation. There’s only one call you’ve got to make if you are experiencing a problem with your current system or you’d like new seamless gutters. To keep your property safe from water damage this spring, ensure that your siding and gutters are working to their greatest potential. 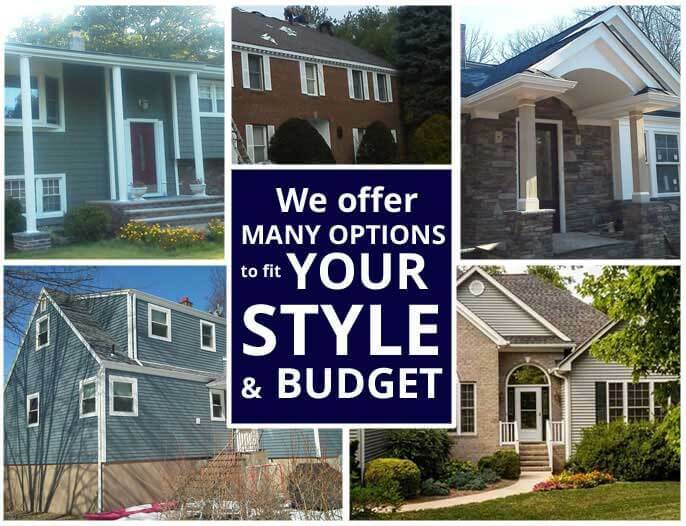 American Eagle Exteriors is standing by to meet all your needs, whether you are in need of new fiber or vinyl siding or gutter repair in Butler NJ.